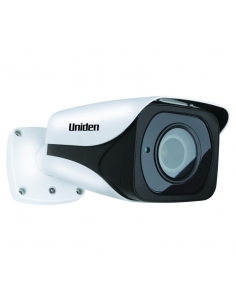 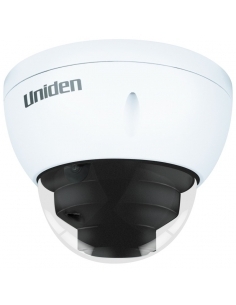 The GNC710 is an optional outdoor bullet security camera suitable for your GNVR86xx, 87xx, 167xx series. 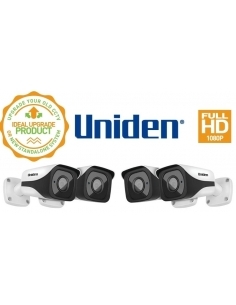 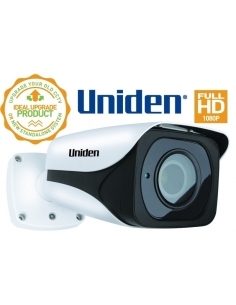 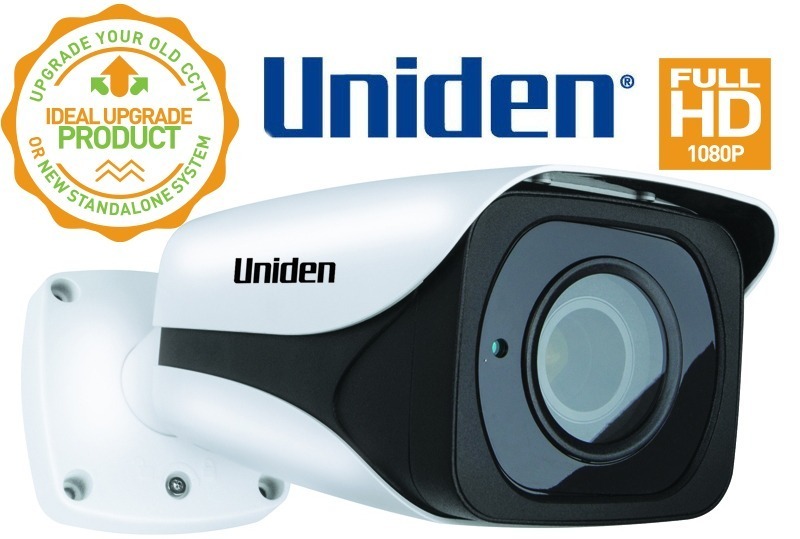 This additional camera provides the option to extend your Guardian FULL HD NVR system. 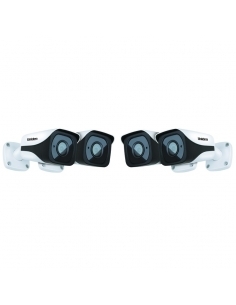 The GNC701 can also be viewed at night with night vision up to 30 metres offering versatility that is needed in the day and night environments.